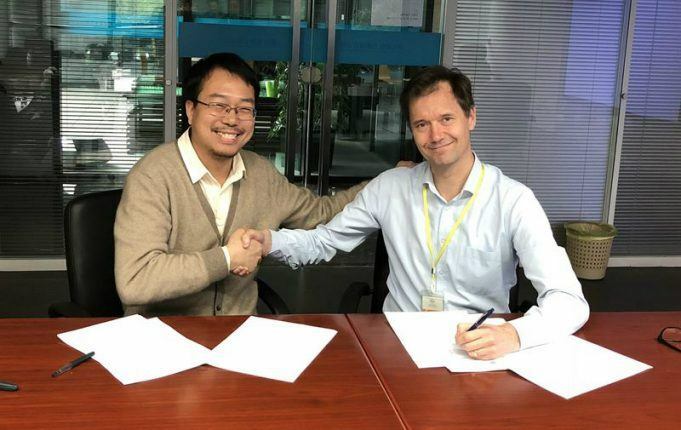 An agreement for a new power plant in Bangladesh was signed by Wärtsilä's Kari Punnonen (right) and Meng Hui from Hubei Electric Power Survey & Design Institute. A sextet of sizeable Finnish companies, including Metso, Fortum, YIT, Wärtsilä, Eniram and Ramirent, have been busy in their respective fields around the world. 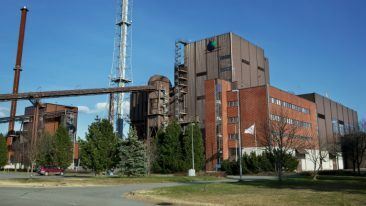 First up is Metso, who has signed a long-term strategic services partnership agreement with Quebec Iron Ore (QIO), a subsidiary of Montreal-based Champion Iron. The agreement covers the maintenance of Metso equipment for a period of three years, and will provide QIO with sufficient equipment to meet production targets at the Bloom Lake Iron Mine in Quebec. Next in line is Fortum, who has purchased all the shares of Latvian independent heat producers BK Enerģija, Energy & Communication and Sprino, although the agreement is still subject to Competition Authority clearance. The heat producers are expected to cover 40 per cent of the heat needs in Daugavpils, Latvia. 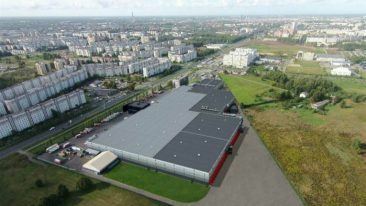 YIT is also busy elsewhere in Latvia, and is carrying out the construction of an athletics stadium and arena in Valmiera. The project also covers the technical and accommodation facilities, open stands for 1 250 spectators, and the outdoor sports fields. Then onto Wärtsilä, who will make a fast-track delivery of a 100 MW power plant to serve the Gazipur Industrial Zone in Bangladesh to alleviate power shortages in the country. The order was placed by China-based Hubei Electric Power Survey & Design Institute and includes six Wärtsilä 50 engines. Wärsilä-owned company Eniram, meanwhile, has introduced the Eniram SkyLight 3.0, a significant upgrade to its fleet performance monitoring service. Eniram is also partnering with London-based software company Concirrus to integrate navigation and situational data from the Eniram SkyLigth into Concirrus’ marine insurance underwriters’ application Quest. Finally to Ramirent, who has won an order from the Norwegian Defence Estates Agency (Forsvarsbygg kampflybase) to supply Temporary Space office and housing facilities during the reconstruction of an air force base in Evenes, Norway.